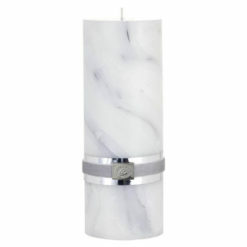 Rustic white coloured candle from Lene Bjerre. 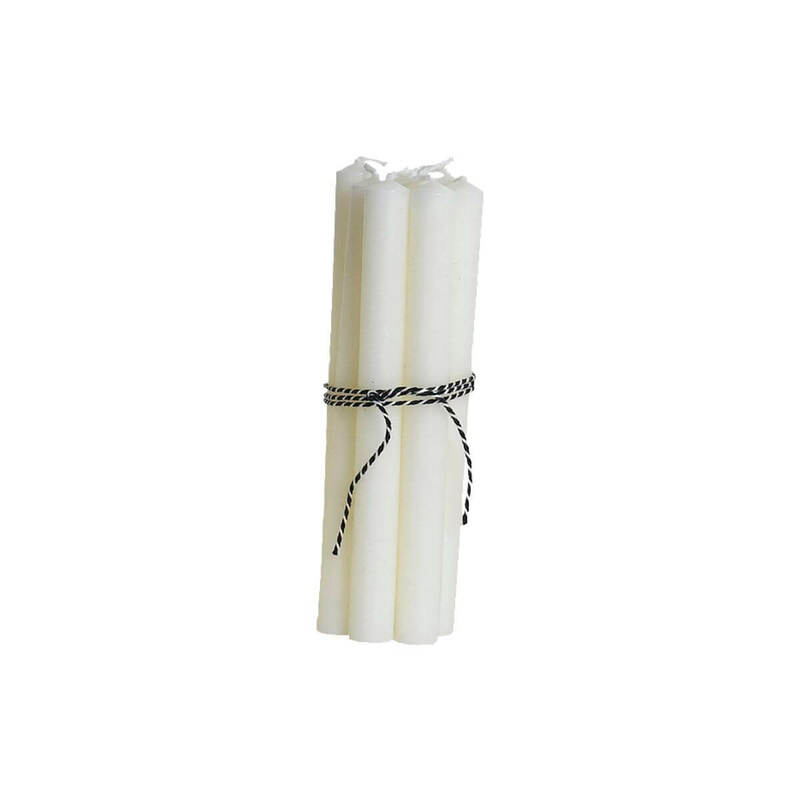 With this Rustic candle you can create just the right atmosphere of coziness in your home. 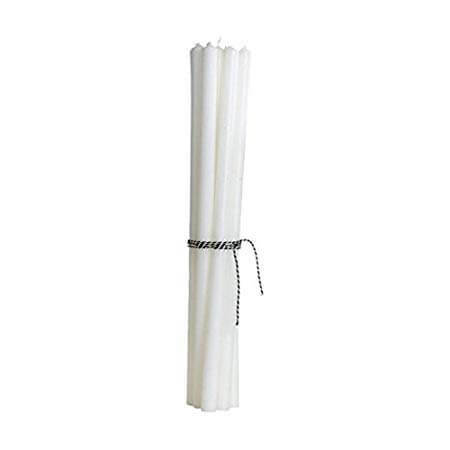 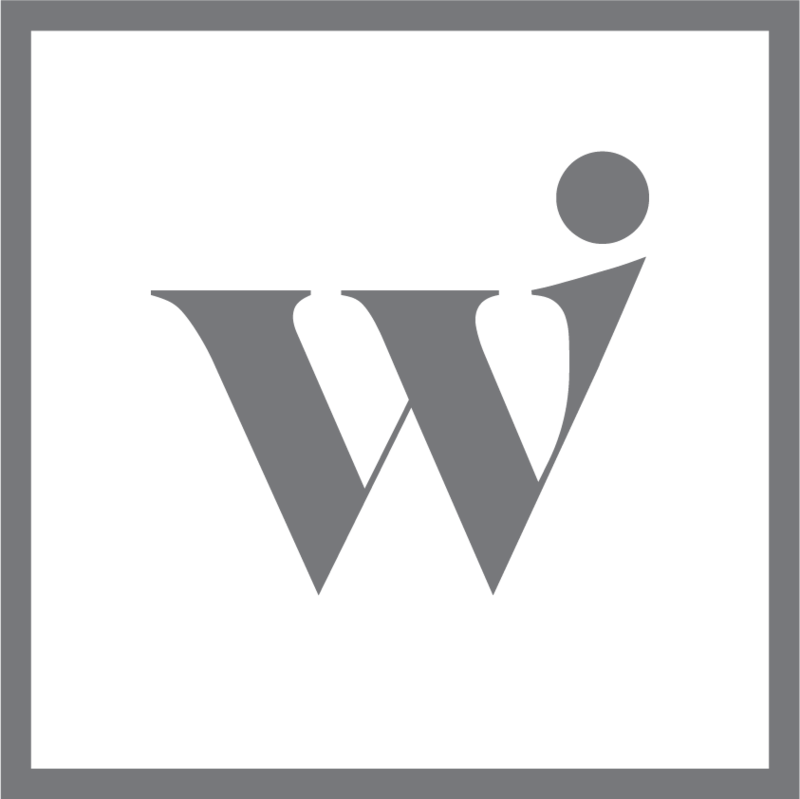 The light is produced with 100% paraffin wax, which is a mineral material with better properties than regular wax. 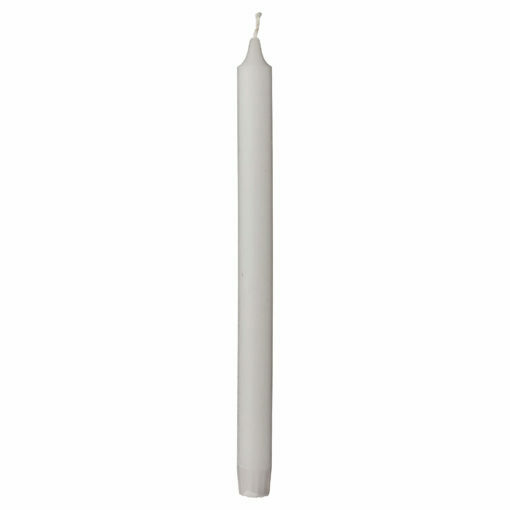 The simple candle measure H28xD2 cm and has a burning time of 10 hours.